Inspired by the Sawangan Beach which is located in Nusa Dua Area in Bali. 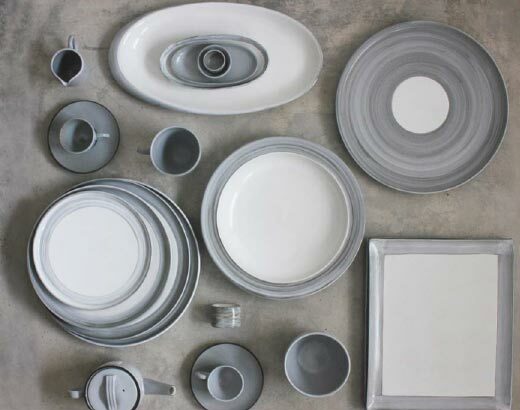 The finish is a combination between White Glaze with Artistic Grey Brush Rim. Each piece is individually hand painted.